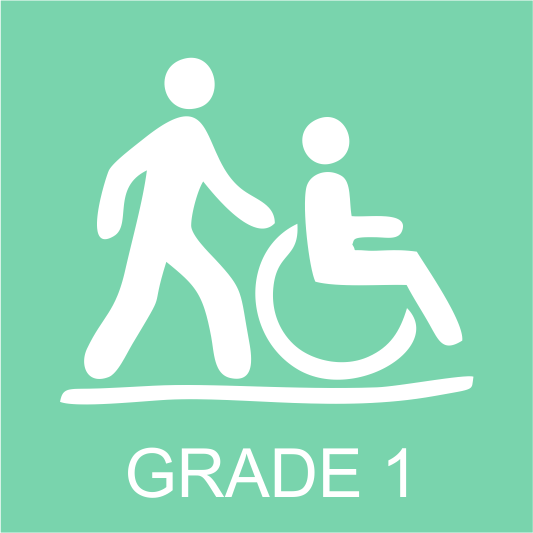 Users need no previous experience and are expected to exercise normal care regarding their personal safety. 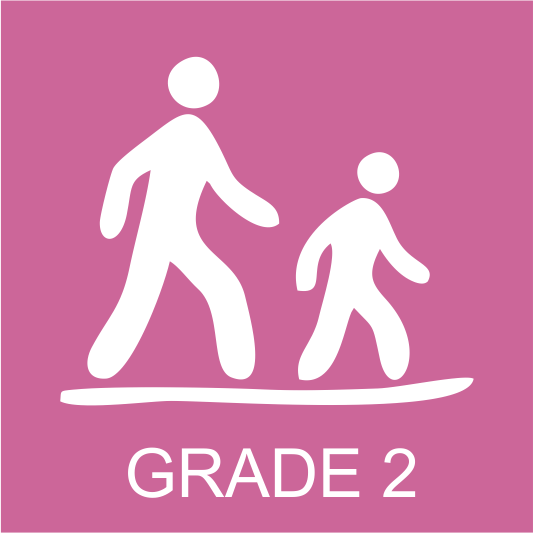 Suitable for most ages and fitness levels. 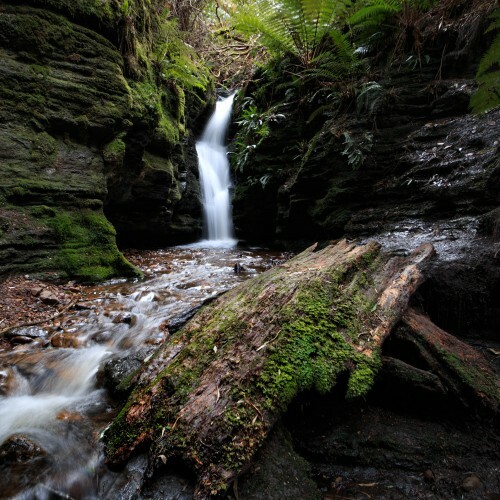 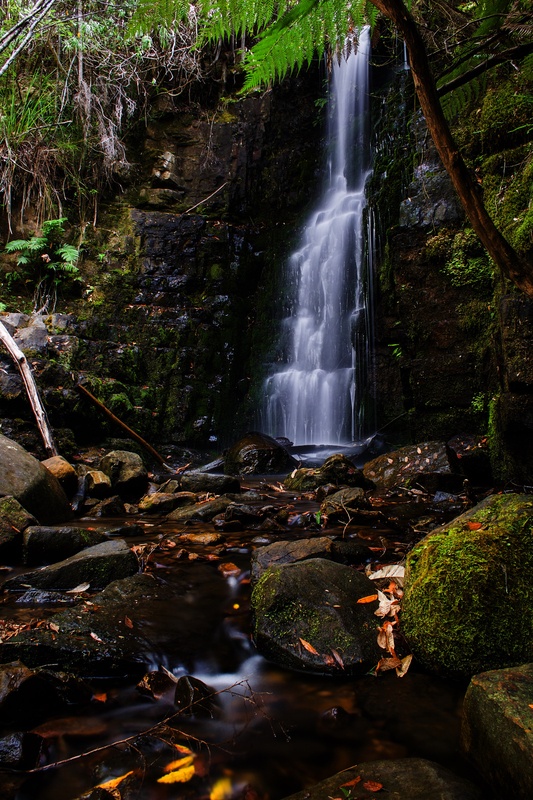 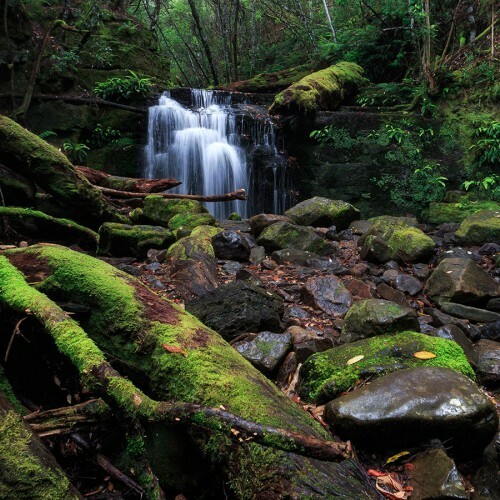 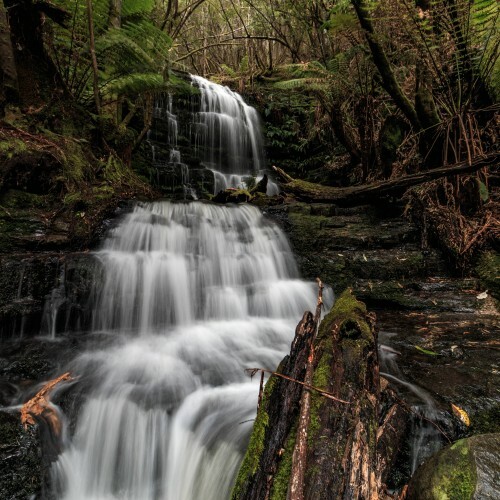 At 450 metres above sea level, and situated part way up Mt Wellington, O'Grady's Falls is a lovely waterfall accessible from the Betts Vale Track. 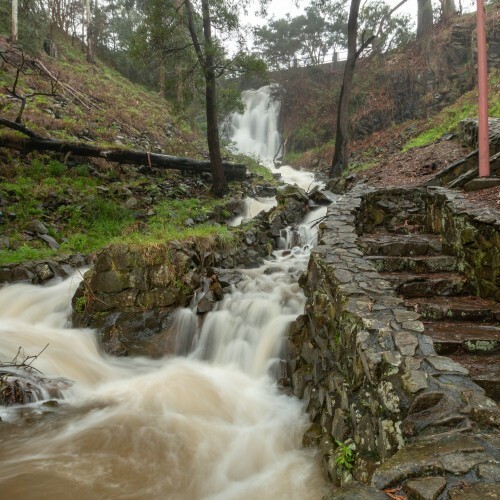 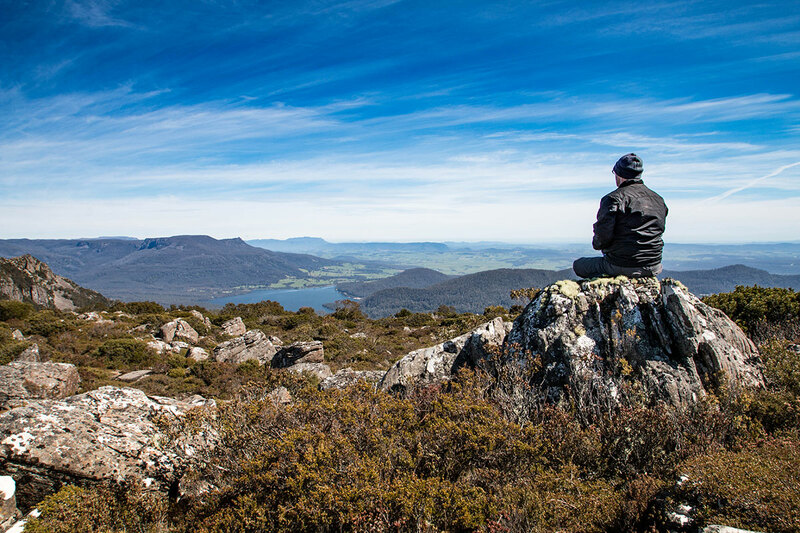 There are numerous ways to reach O'Gradys Falls, with many of the official tracks aound Mt Wellington intersecting, providing hours of hiking pleasure, with much to see on and around Mt Wellington. 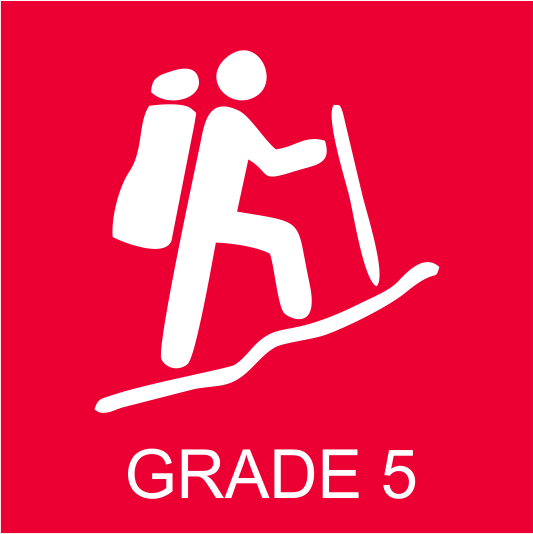 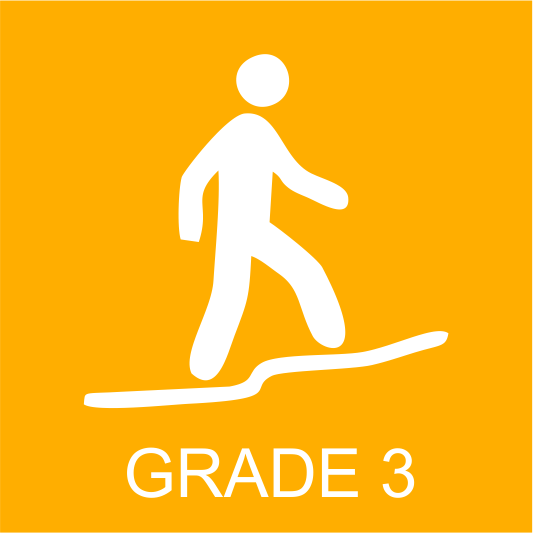 The tracks throughout the region are excellent, and other than some slopes to negotiate, is relatively easy to walk on. 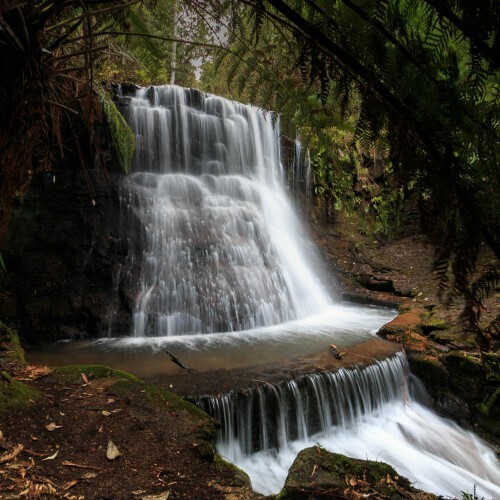 O'Grady's Falls is best viewed from a bridge that crosses the Rivulet, directly facing the waterfall. 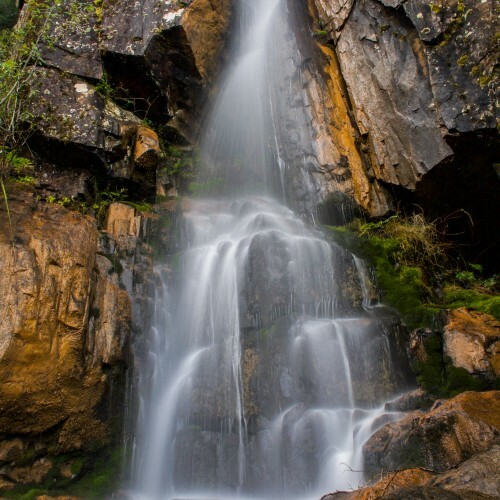 Other waterfalls that can be viewed in a day of hiking around the area on the same day are Strickland Falls and Silver Falls.